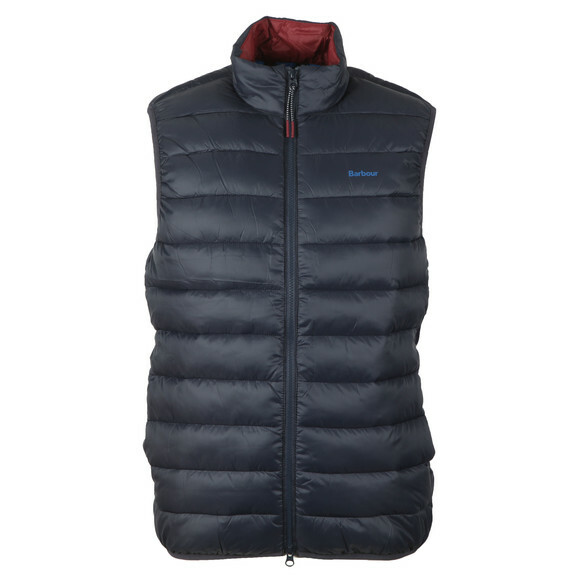 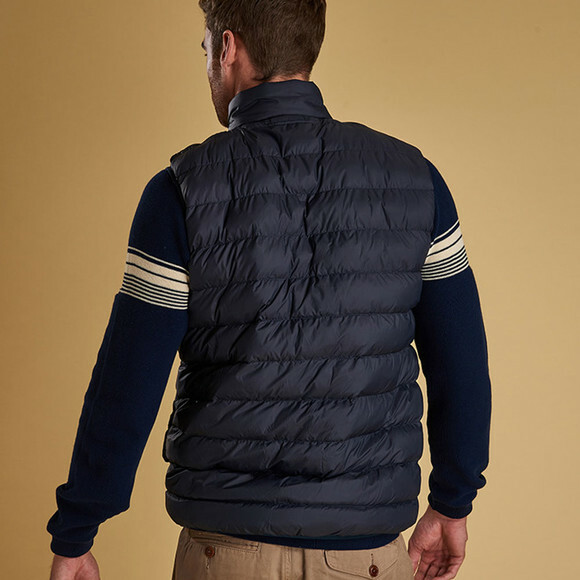 Barbour Lifestyle Crone Gilet in Navy. 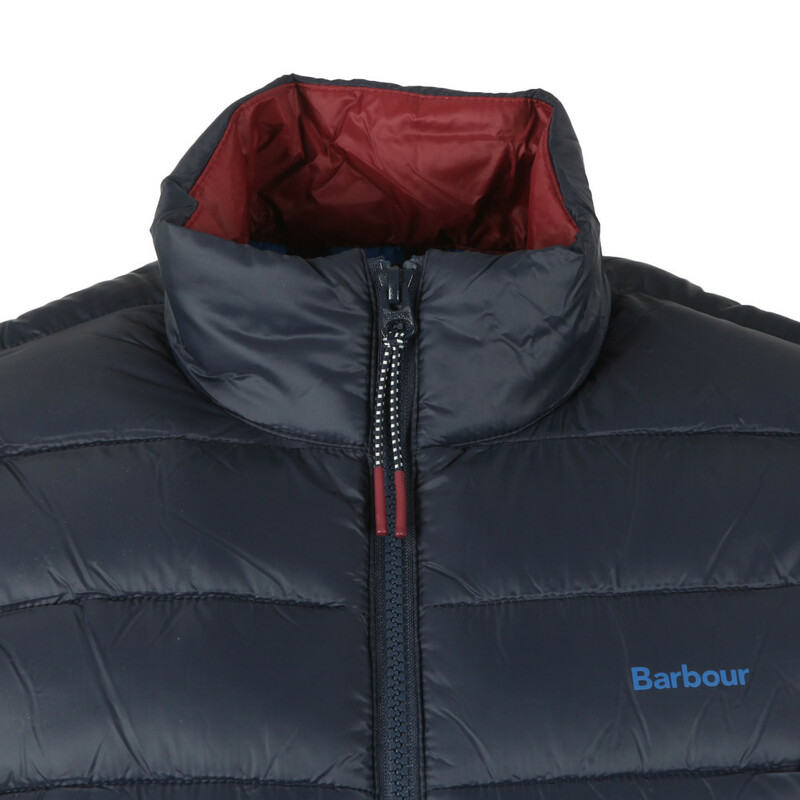 Designed as part of the new Barbour nauticle range. 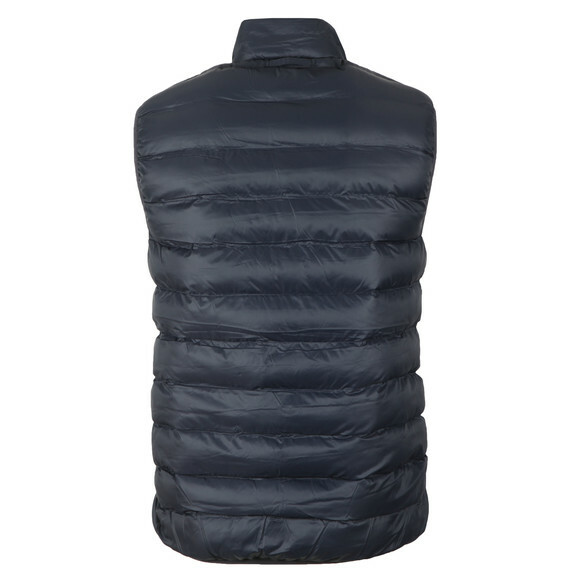 Padded with polyester filling for excellent warmth and given a stand collar and hadn warmer pockets. 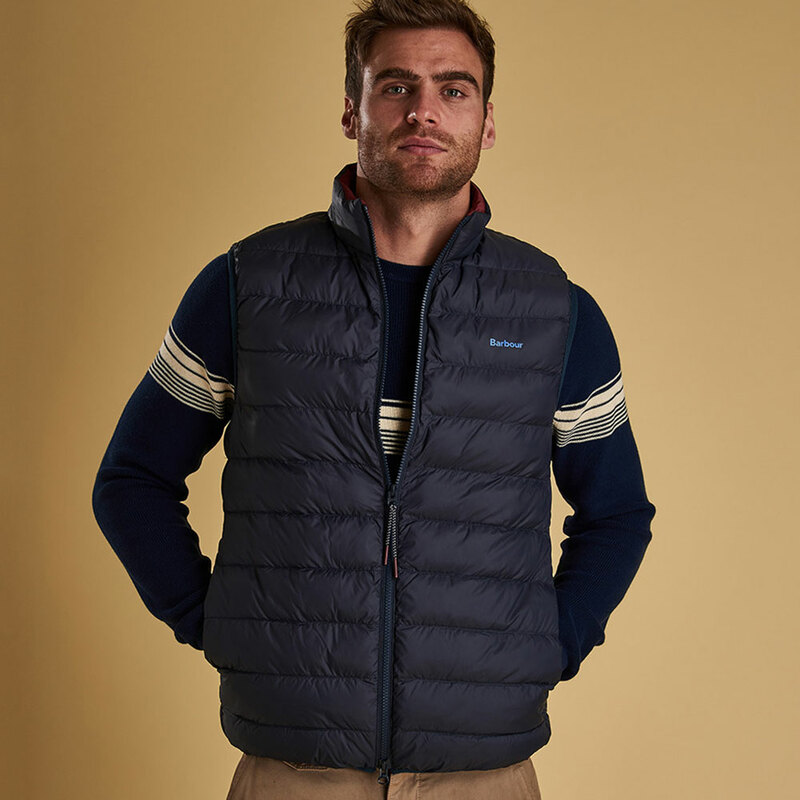 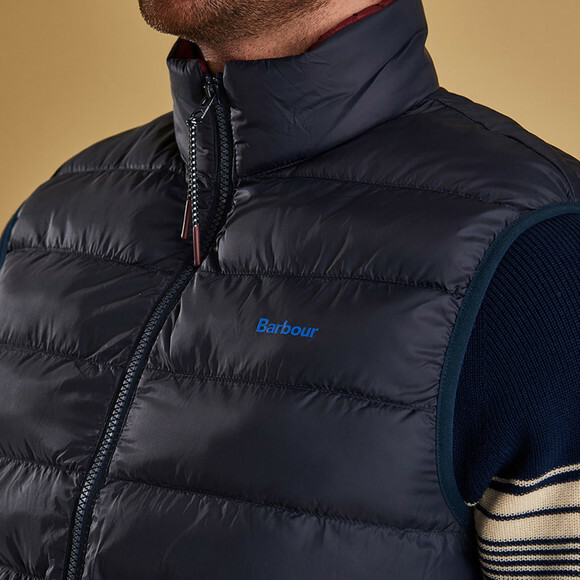 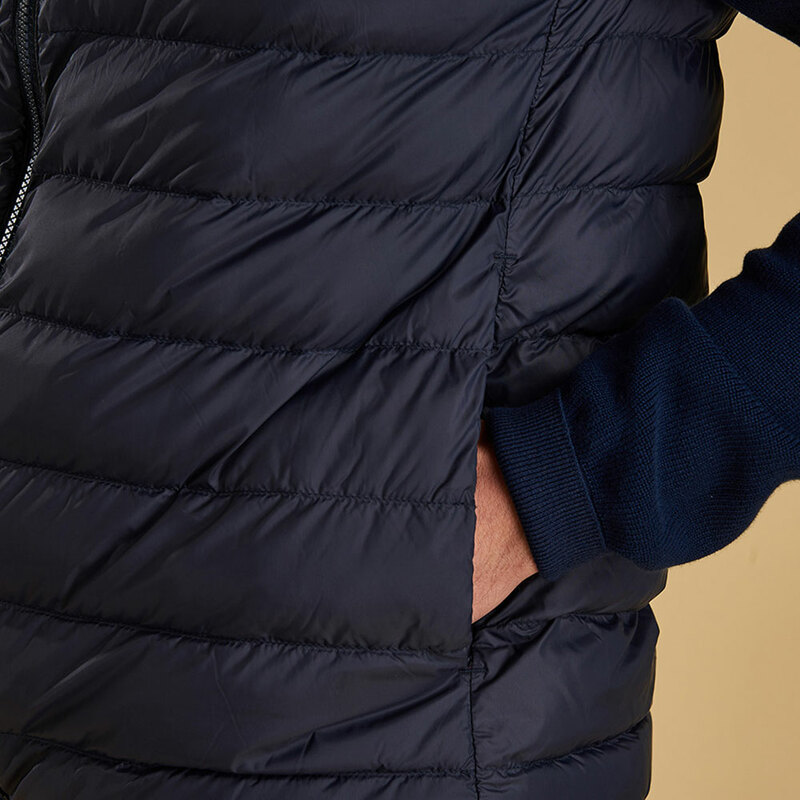 A tonal Barbour logo fisnes the gilet.